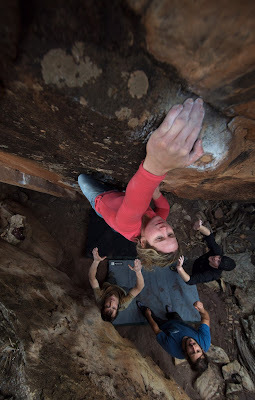 Many new boulder problems have been going up. 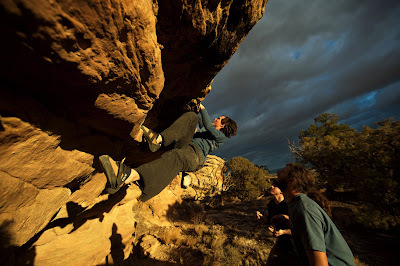 FA's include: Dynostatic V7, Beast Within V4+, Stonehenge V4-, and many more. What killer problems!